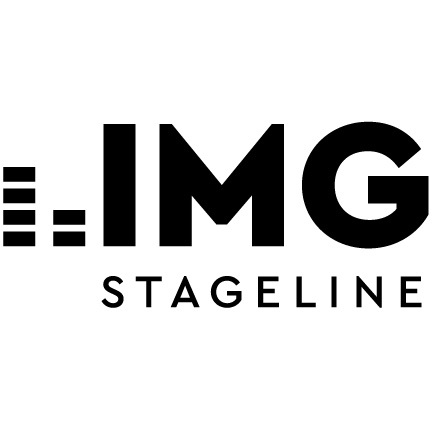 IMG Stageline’s SPOTWASH-3048: One Light, Double Impact! 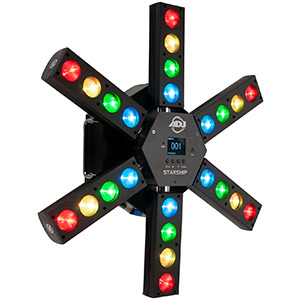 The latest addition to the IMG Stageline range of affordable lighting fixtures that are ideal for mobile DJs is the SPOTWASH-3048. 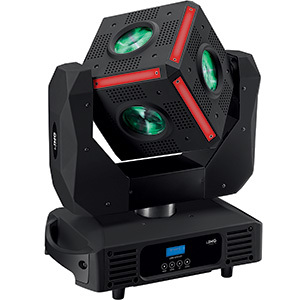 A compact LED-powered moving head, it offers not one, but two effects. The SPOTWASH-3048 is both a 30W LED spot and 48W wash fixture, this enables it to be uniquely used as either a spot or a wash or even as a combination of both at the same time. 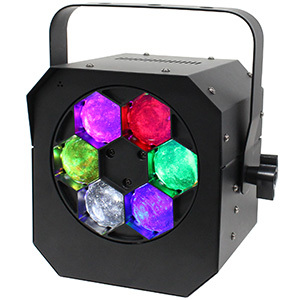 The spot part of the fixture offers a separate colour wheel (with seven colours plus open white) and GOBO wheel (with seven GOBO patterns plus open spot). Meanwhile the wash aspect for the unit is powered by six 8W super bright RGBW LEDs. 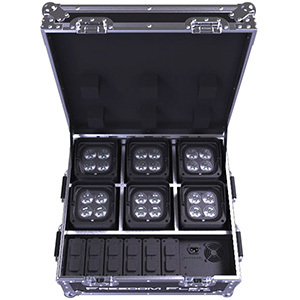 Controllable via 17 or 10 DMX channels, the SPOTWASH can be operated in a variety of modes. 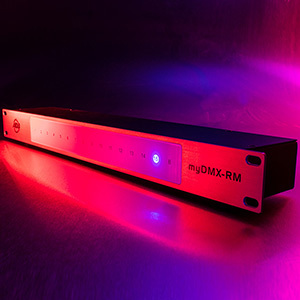 For easy setup and standalone operation, the fixture can be operated via sound-to-light or using one of its eight pre-loaded lightshow programs. 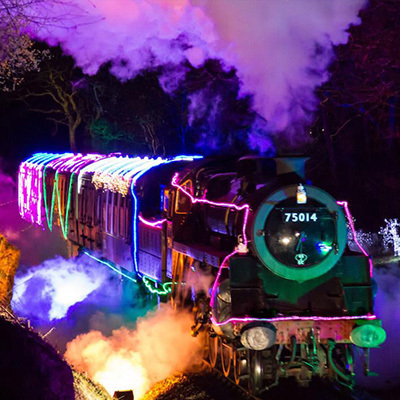 "The SPOTWASH-3048 has already exceeded our expectations with great sales across the whole of Europe," said Stephen Chahal, Head of Operations for IMG Stageline in the UK. "The fixture has become a ‘must have’ for mobile DJs that require a powerful spot and wash effect in a very compact and lightweight housing." Available now the SPOTWASH-3048 can be picked up for just £249 (SSP). Look out for a full review of this innovative new fixture in Pro Mobile Issue 79 (September/October 2016).